5 Gal Pail. 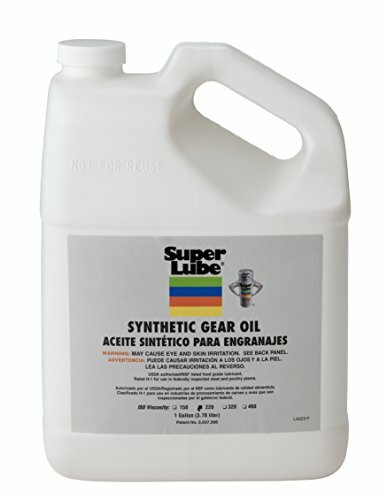 High VI Synthetic PAO-Based Extreme-Pressure Industrial Gear Lubricant. 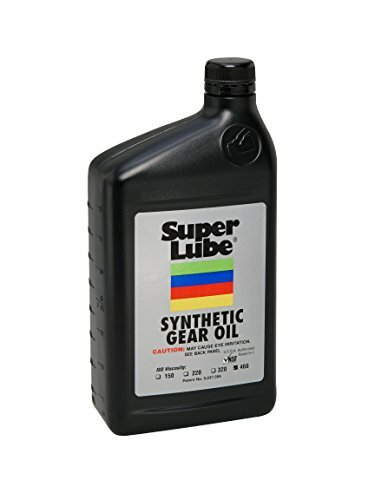 Syncon EP Plus Gear Oil is a premium quality, synthetic, extreme-pressure gear lubricant developed for the lubrication of enclosed industrial gears and heavily loaded plain or rolling-element bearings operating under extreme-temperature conditions. 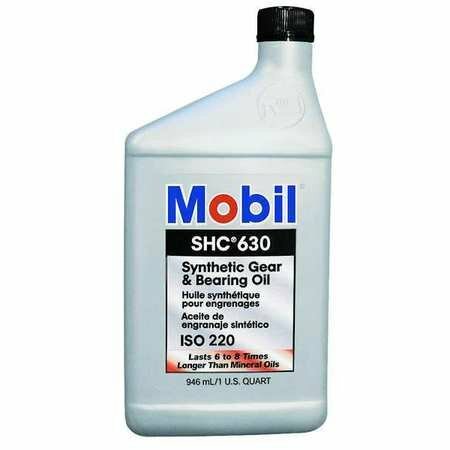 It is specially formulated to have a very high viscosity index for use over a wide range of operating temperatures. 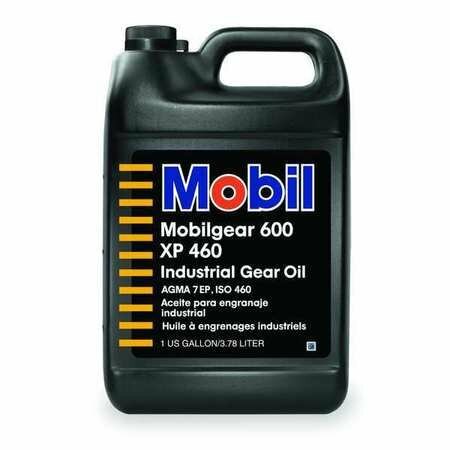 It meets the performance requirements of major gearbox manufacturers. 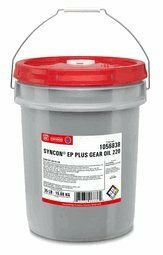 Syncon EP Plus Gear Oil is formulated with synthetic polyalphaolefin (PAO) base oils, a viscosity modifier and a non-chlorinated extreme-pressure additive package. It has outstanding oxidation resistance and thermal stability at high temperatures to help minimize deposit formation and provide long service life. 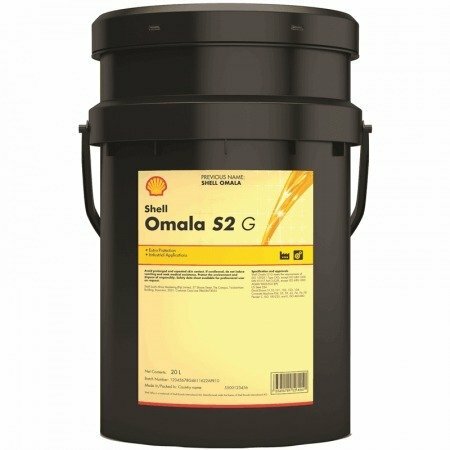 It has high load-carrying capacity for protection against scuffing and wear, protects against rust and corrosion, and is resistant to excessive foaming that can interfere with proper lubrication. 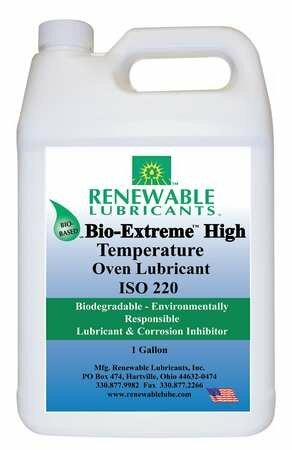 It has a high viscosity index and low pour point for use in equipment operating at extreme temperatures or over a very wide temperature range. 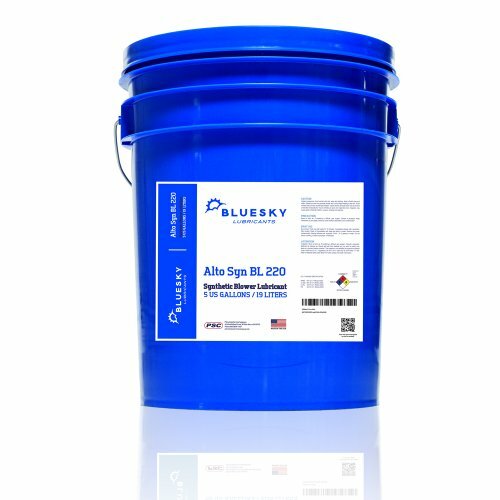 BlueSky Alto Syn BL 220 synthetic oil is formulated to provide maximum lubrication protection and service for all positive displacement blowers including Roots, Gardner-Denver, Sutorbilt, Duroflow and MD. BlueSky Alto Syn BL 220 oil's advantages over petroleum lubricants include extended lubricant life (up to 8,000 hours with oil analysis), reduced operating temperatures, better corrosion protection, enhanced low and high temperature lubricating properties, longer blower life with reduced wear, and lower maintenance costs. 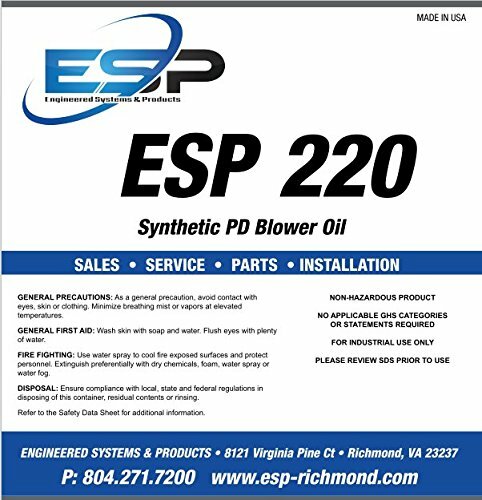 BlueSky Alto Syn BL 220 synthetic lubricant exceeds the specification requirements for all of the major manufacturers of positive displacement blowers and are compatible with most commonly used seal materials.